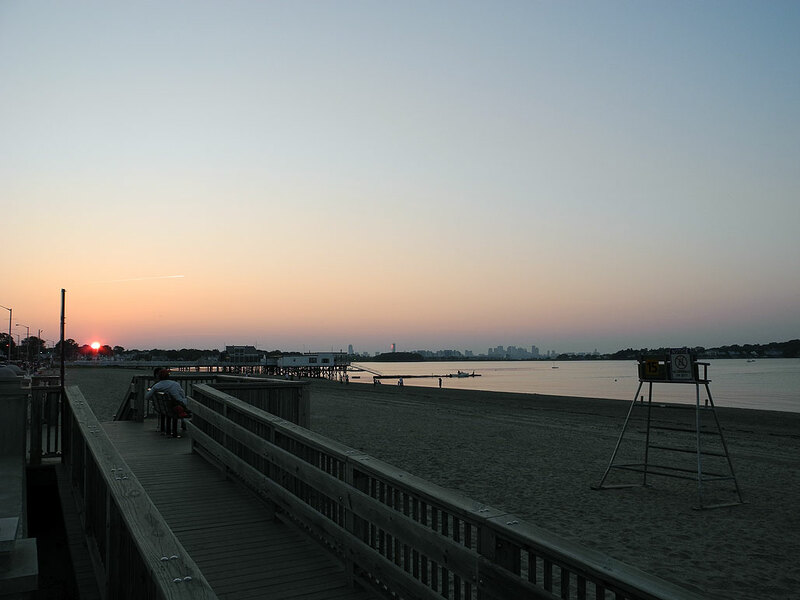 We don’t know what others call Wollaston Beach, but around the office we refer to it as the “Cape Cod of the South Shore.” Wollaston Beach is a 3-mile long stretch of sand in Quincy. 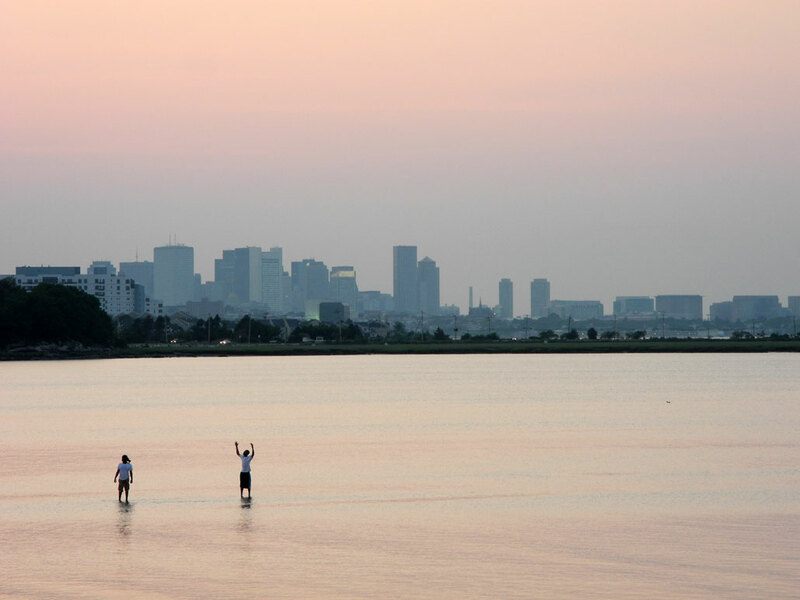 It is only a few miles outside of Boston, but has a vibe all its own. We can get to it in less than twenty minutes if the traffic is light. When we don’t want to fight the traffic to the Cape, but want a bit of the flavor, that is where we go. One of the great things about Wollaston Beach is that it is pretty low key. There is a boardwalk that edges the beach for a few miles. Off the boardwalk are a few local yacht clubs. Sprinkled along the other side of the boardwalk are a few bars and fried food places. There is not much there, but it has everything it needs. Of the food places along the beach, the one we frequent is the Clam Box. We have been to Wollaston Beach plenty of times over the years, but have never gone to any other place but the Clam Box. Maybe it is because their onion rings, fried clams, and other tasty bits are always prepared to perfection: crispy on the outside, juicy on the inside. Maybe it is because they have plenty of seating both inside and outside. Whatever the reason, we just seem to naturally end up there everytime. We REALLY should expand our horizons and try some of the other places. Well…maybe next time.